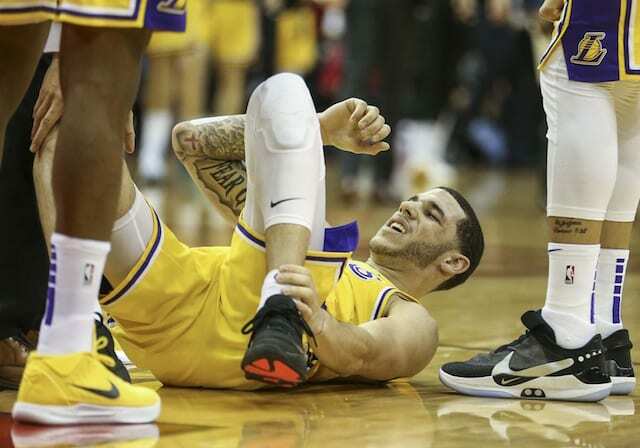 During the 2018-19 NBA season, Lonzo Ball suffered a Grade 3 ankle sprain against the Houston Rockets on Jan. 19 when he was playing the best basketball of his career. While Ball’s original return timetable was 4-6 weeks, a further examination revealed he also suffered a bone bruise. Although the Lakers never officially shut Ball down for his sophomore season, he only played 47 games, which was five fewer than his rookie season. In what could have been a catastrophe, the Lakers needed to prevent point guard Lonzo Ball from undergoing a potential unauthorized surgery on his left ankle that was planned by estranged former business partner Alan Foster and with LaVar Ball’s knowledge, multiple team and league sources told The Athletic. The Lakers found out about Ball’s situation when Lonzo Ball called General Manager Rob Pelinka, and the organization informed him that they would not allow it and could void his contract if he went through with the procedure, sources said. 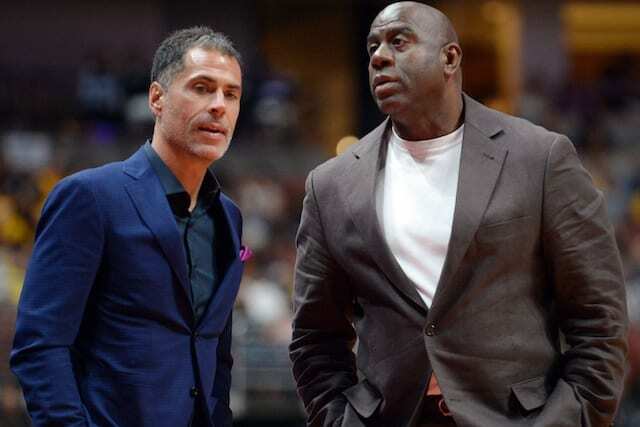 When the situation could not have gotten any worse, the disconnect between Ball’s representatives and the Lakers is alarming. Around this time, Ball’s name was mentioned in Anthony Davis discussions where his camp wanted him to play elsewhere if traded. With the Lakers and head coach Luke Walton mutually parting ways, it will be interesting to see what further changes they make.